This week’s best quotes in business range from typewriters to trucks, from online selling to airport construction. for the devices. 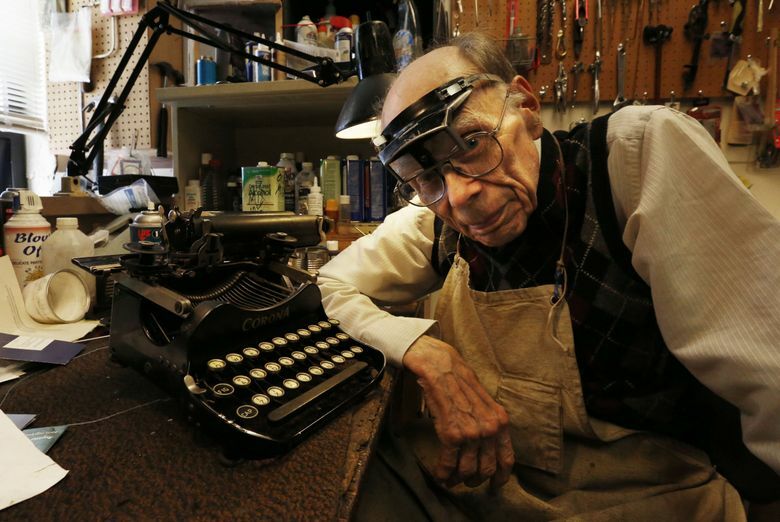 Mr. Montgomery died last Monday. Truck driver Abdullahi Abdulle, on why he doesn’t like the new semi-trucks with automated shifting. 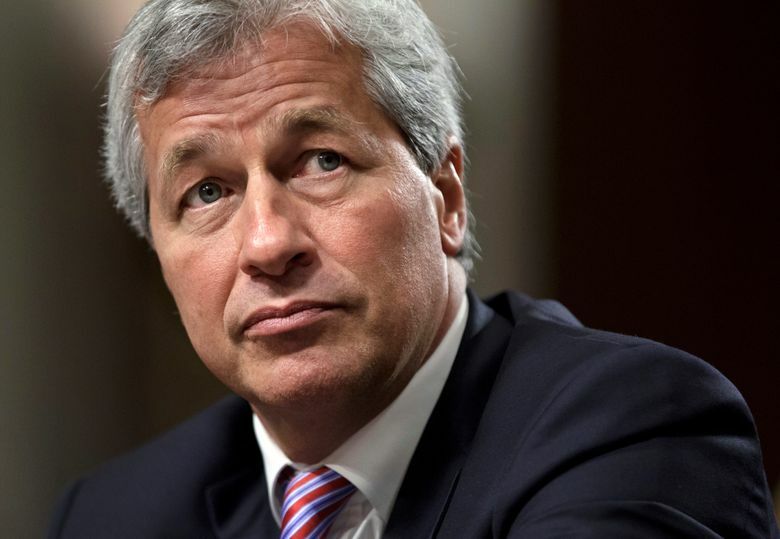 JPMorgan Chase chief Jamie Dimon, declaring he could beat President Trump at the polls, a claim he quickly retracted.